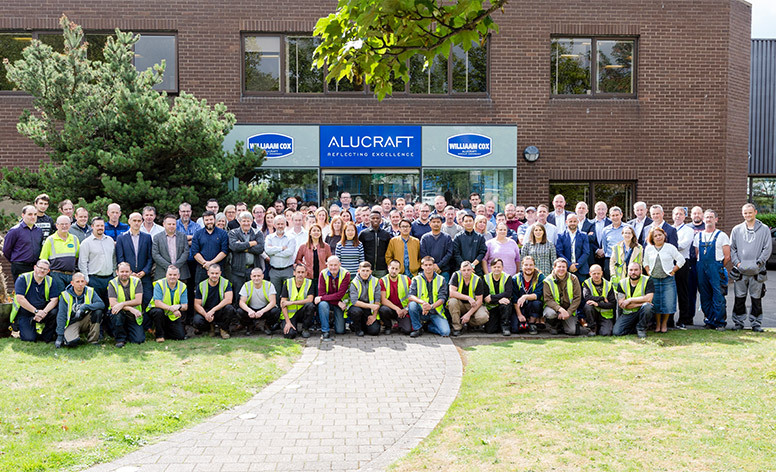 Alucraft is one of the leading designer, manufacturer and installer of architectural glazing systems and has been serving the construction industry in both Ireland and the UK for over 40 years. We are constantly growing and evolving with a strong portfolio in sectors such as Commercial, Retail, Healthcare, Public and Education. 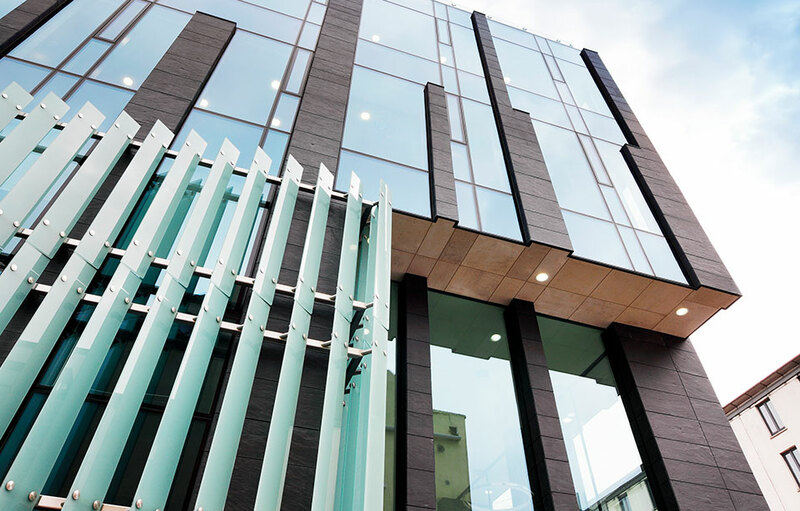 Our strength lies in our team and we are incredibly proud of our team of professionals who bring the most complex of architectural intents to life. We consider ourselves leaders and innovators and strive to promote our employees in all sectors. We have a long and respected tradition of investing in our staff through training and development. Alucraft prides itself on rewarding great work with great compensation.